If you’re burned out on mediocre arcade racing games, Dangerous Driving will scratch your adrenaline-fueled itch. Developed by Three Fields Entertainment, Dangerous Driving features 31 tracks, 9 event types (modes), 7 environments, and dozens of vehicles to race at breakneck speed for hours on end. What the game lacks in polish, such as loading screens with more helpful content than “HAVE YOU TRIED… (insert vehicle, mode, etc)”, it more than makes up in pure racing fun. Then again, if you’re playing a racing game and concerned about what the loading screens have to say, you might not have the need for speed that others do. When you actually get behind the wheel of a vehicle in Dangerous Driving, there is a learning curve that you’ll need to overcome if you want to have any impact on races. As the game’s name implies the act of driving dangerously is what will help you place. That means that sticking to speed limits in your lane won’t help, whereas driving into oncoming traffic and slamming your enemies into guard rails will increase your nitro meter for a crazy speed boost in Race mode. You can also fill up your meter when you drift around corners, but as in real life, I do not recommend doing so in a sedan. The results can be embarrassing. 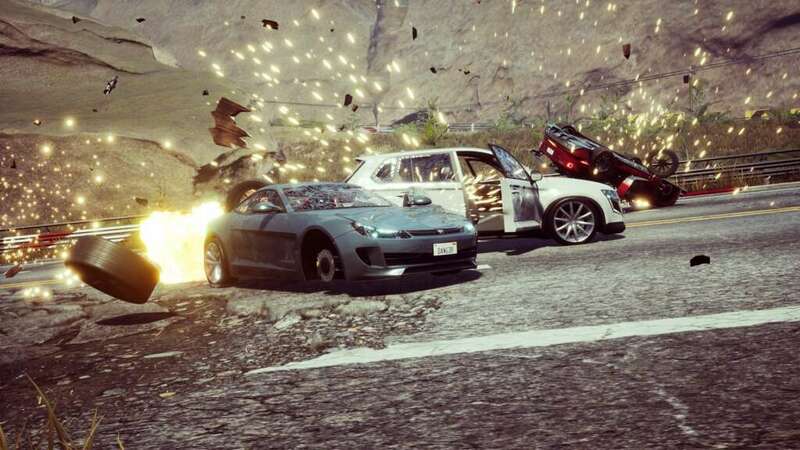 For a change of pace, you can chase others down as a cop in Pursuit Mode, race against the clock in Survival, and let yourself go wild in Road Rage Mode. Whatever your racing ambitions are, Dangerous Driving is certainly worth a few spins around the block. 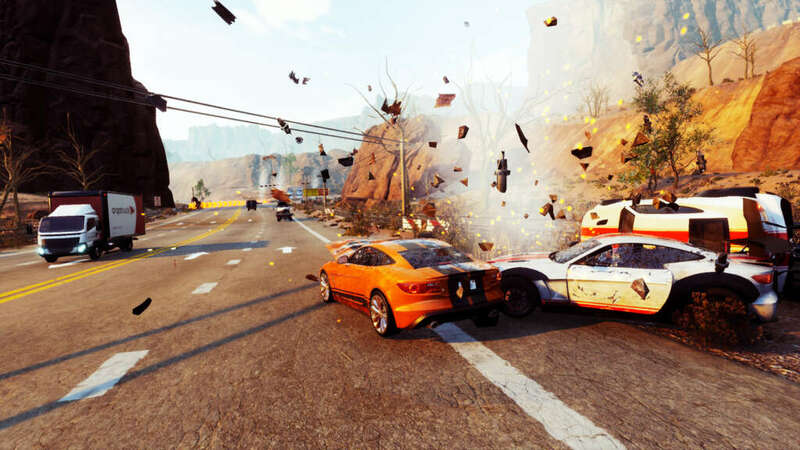 Dangerous Driving is an indie title with triple-A ambitions. The controls are easy to pick up but difficult to master. Multiple modes allow you to completely wreck the environment and fellow racers, but scratching the headlight of a single civilian driver in oncoming traffic will wreck your ride. There are a few glaring omissions holding the title back, like a soundtrack and local or online multiplayer, though you can connect your premium Spotify account to provide your own tunes. 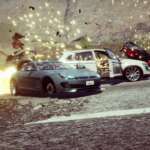 Regarding online play, the developer’s website does mention there’s FREE DLC on the way to take the fight online, so the full Dangerous Driving experience may be on the way. Simple controls that players of all skill levels can master in time. Lots of tracks, modes, and vehicles to add variety and longevity. Discounted MSRP in both digital and physical formats upon release. No music! While it saves on licensing costs, it is usually a memorable aspect of racing games. 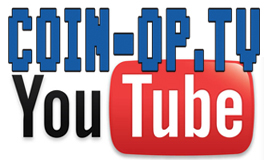 No local or online multiplayer – for now.